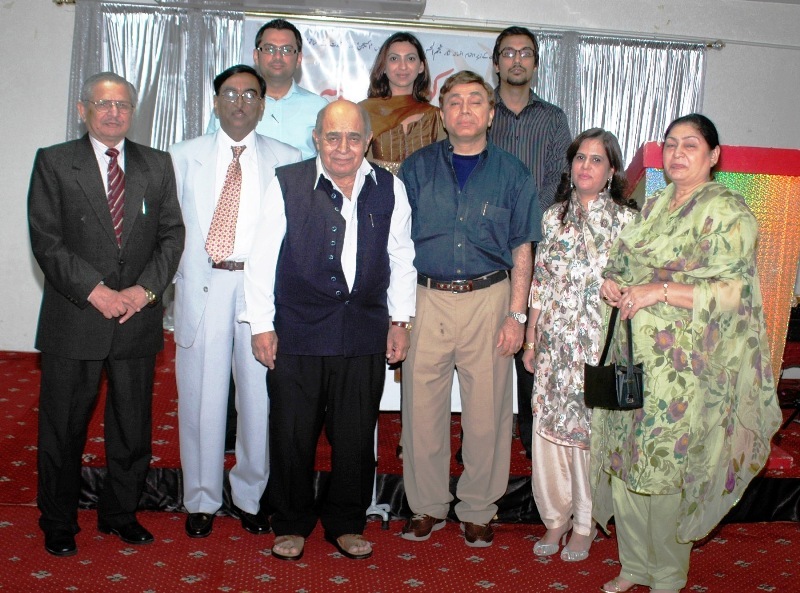 Dubai — It was a feast for ears, an evening that ushered into Dubai an unfamiliar but fascinating world of Urdu fiction.Billed as ‘Kahani Mela’ or a festival of stories, the event was organised by Adab Dost (Friend of Literature), a writers’ society, at a local hotel in Dubai recently. 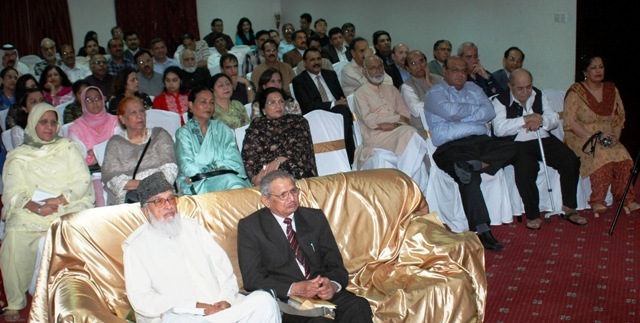 function while leading Pakistani short story writer and TV playwright Mohammed Mansha Yad was the guest of honour.The ‘kahani Mela’, representing a fusion of forms to promote fiction, brought together a host of prose writers and poets from the UAE,India and Pakistan who read their stories and recited their verses called ‘Shair Kahani’.They included short story writers Mansha Yad, Ashraf Shad, Islam Azmi,Pir Mohammed and Najmul Hasan Rizvi and poets Yaqub Tassawar, AbuTalib Naqvi Aneem, Tasneem Abidi and Dr Sarwat Zehra. Their works reflected diverse themes and portrayed life and its complications in different settings, both familiar and unfamiliar. 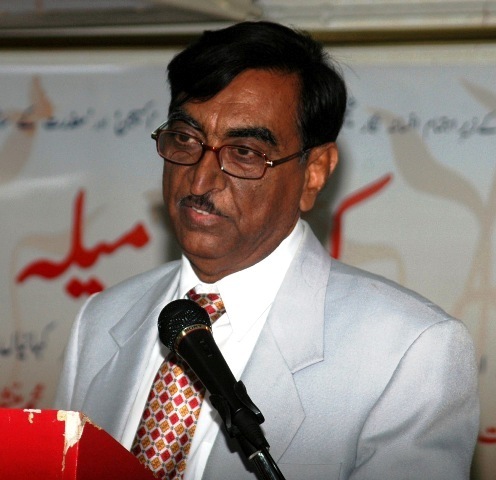 Prof.Waris Alavi, addressing the gathering praised fiction writers for holding amirror to society, interpreting events and highlighting human relationships.Criticising those who consider fiction inferior to poetry, he said it is a wrong notion as both are equally important.Shakespeare and Charles Dickens both are loved for their creative genius. "I personally feel that I was enriched by reading fiction of past masters.Their works certainly enhance our knowledge about life and this universe," he added. horizons. 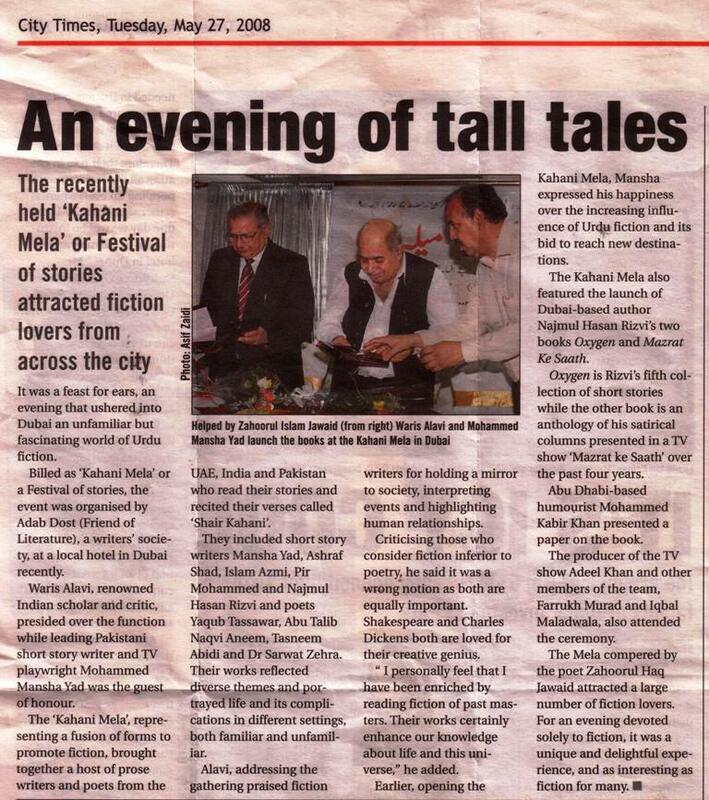 The Kahani Mela also featured the launch of Dubai-based author Najmul Hasan Rizvi's two books ‘Oxygen’ and ‘Mazrat Ke Saath’. 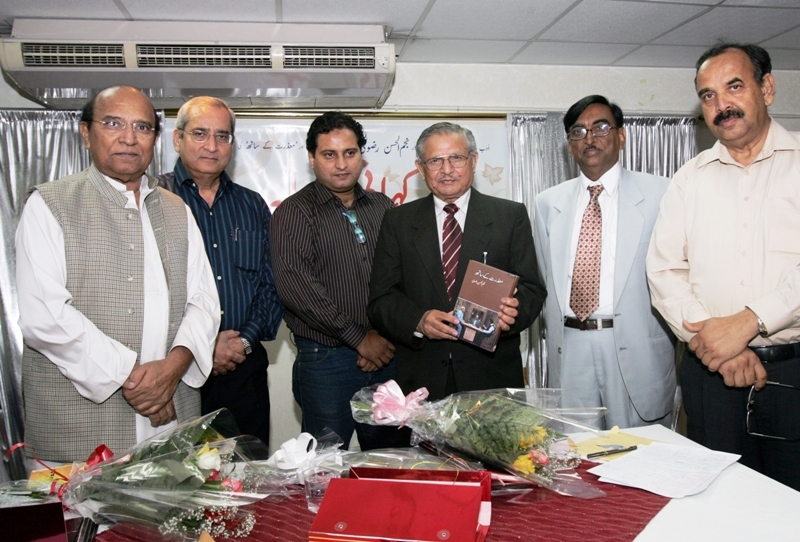 Oxygen is Rizvi's fifth collection of short stories while the other book is an anthology of his satirical columns presented in a TV show ‘Mazrat ke Saath’ over the past four years.Abu Dhabi-based humourist Mohammed Kabir Khan presented a paper on the book. 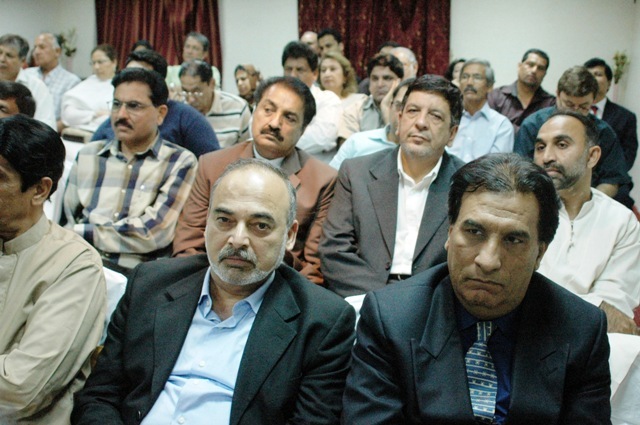 Farrukh Murad and Iqbal Maladwala, also attended the ceremony. 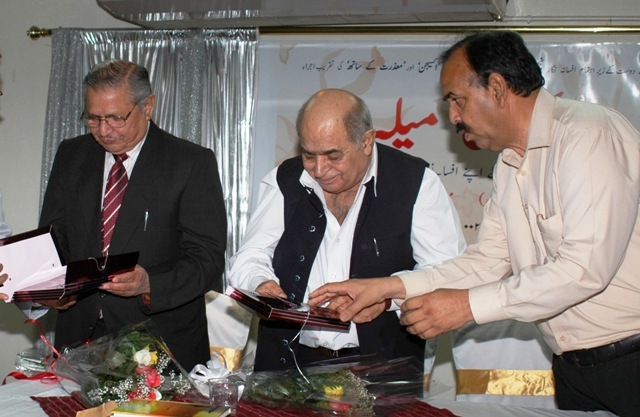 The Mela compered by the poet Zahoorul Islam Jawaid attracted a large number of fiction lovers. They remained glued to their seats until the end. For an evening devoted solely to fiction,it was a unique and delightful experience,and as interesting as fiction for many.